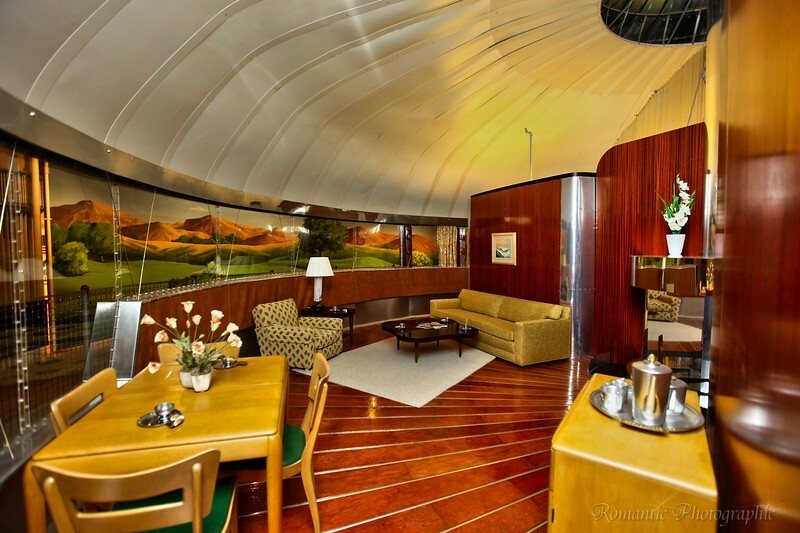 Inside Buckminster Fuller's Dymaxion house. Looks like something out of an old James Bond film . . . . Very cool!